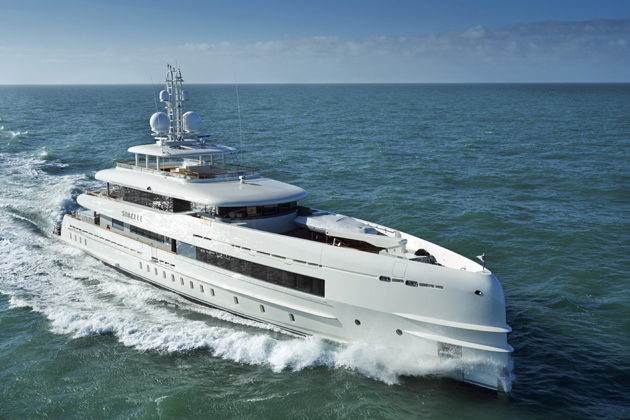 Heesen Yachts has delivered the aluminium 50-metre Sibelle to her new owner. The yacht hit the water in December. Exterior lines are by Frank Laupman from Omega Architects, assisted in the refinement of the design details by Mikhail Labazov and Andrei Savin from Architectural Bureau A-B Studio, while naval architecture is by Perry van Oossanen of Van Oossanen Naval Architects. “Sibelle exemplifies Heesen’s ability to create fully custom yachts that reflect the individuality of the client. 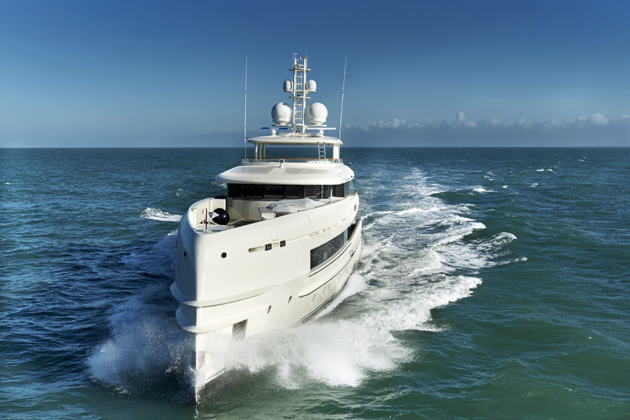 We help our visionary owners to craft their unique vessel and provide them with the highest standard of engineering developed in over 35 years of experience,” says Mark Cavendish, sales and marketing director at Heesen Yachts.